A new report has revealed that Ad blocking software is going to cost online publishers an estimated $21.8 billion in lost advertising revenue this year. The report says that the number could rise dramatically as mobile ad blocking technology moves to mobile devices. This is based on findings that 198 million people worldwide are using ad blockers online, which is a 41 per cent increase from June 2014. Eyeo, the company that operates AdBlock Plus, one of the world’s most popular ad blockers, is developing its own browser for iOS 9, as well as an app that can be run with Mobile Safari. “It’s clear that the next step for ad blocking will be on mobile devices,” says Ben Williams, communications and operations director for Eyeo. 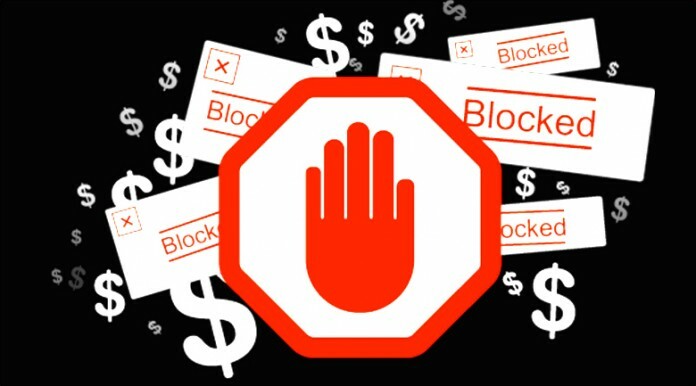 In India and China, Mobile ad blocking is already going mainstream and two extremely popular browsers with a combined 600 million users come equipped with an ad block extension.